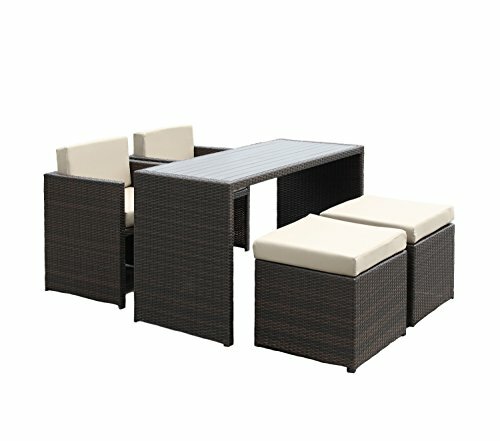 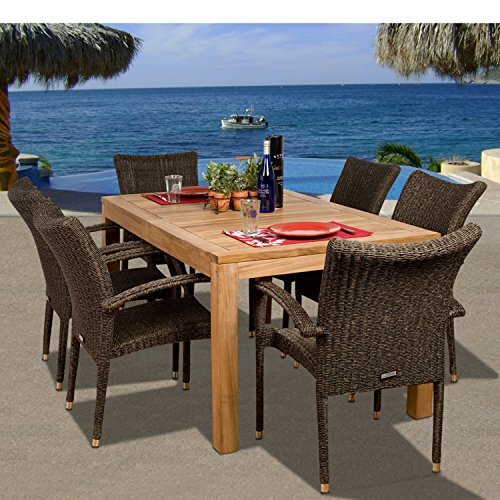 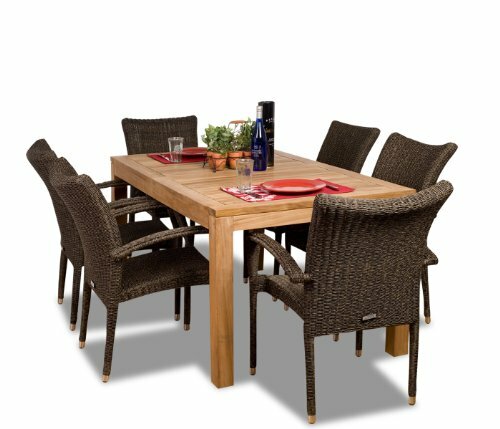 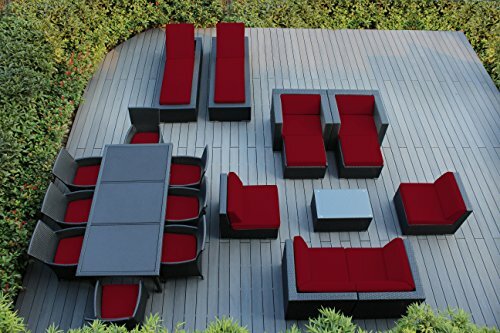 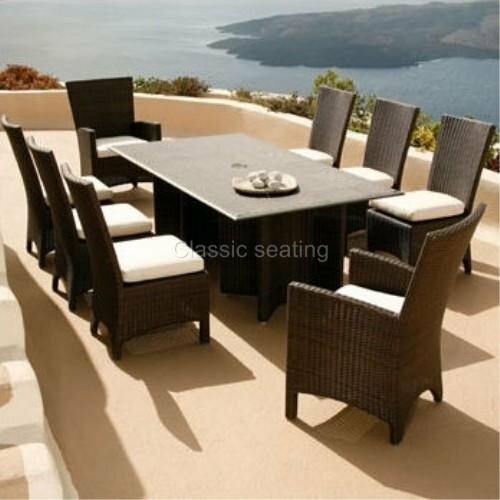 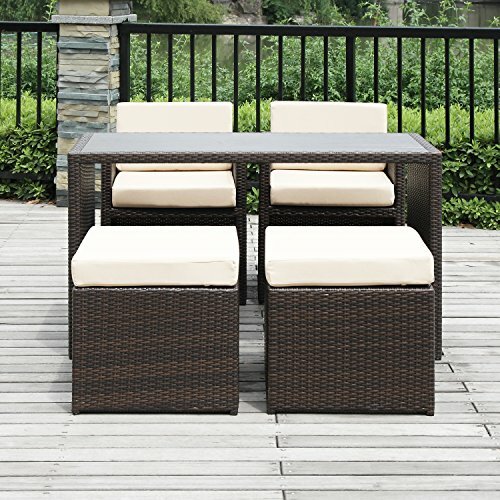 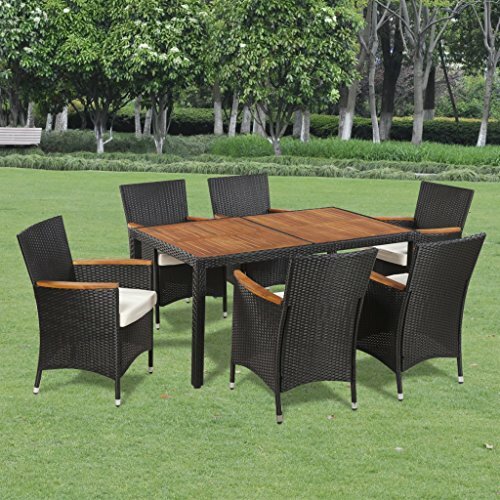 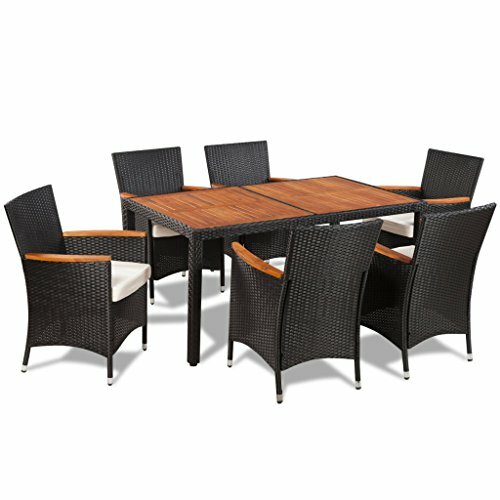 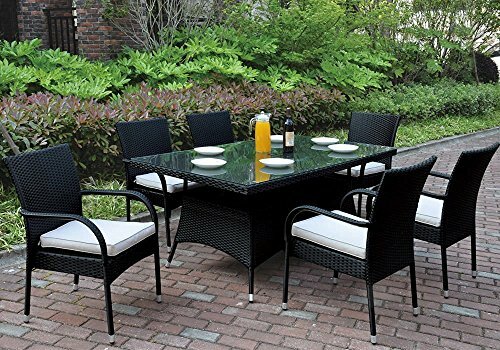 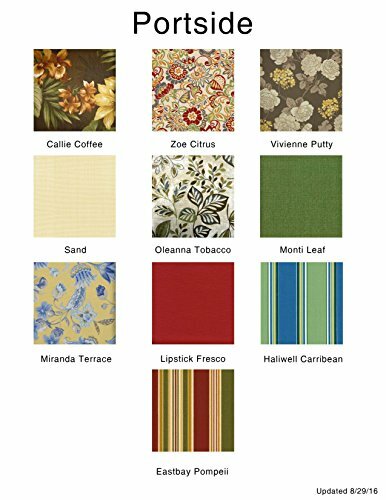 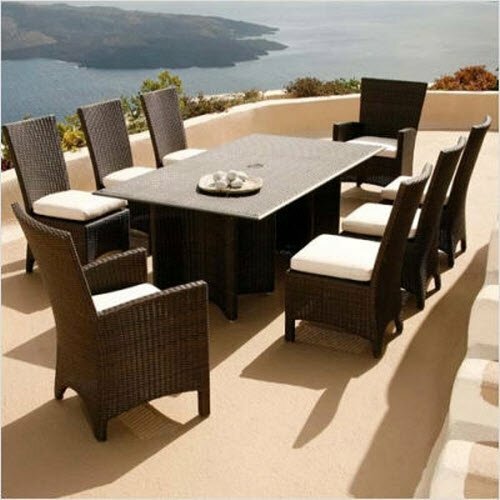 This brand new 9 piece Luxury Resort European style beautifully designed dining wicker set will bring instant contemporary charm and elegance to your outdoor setting. 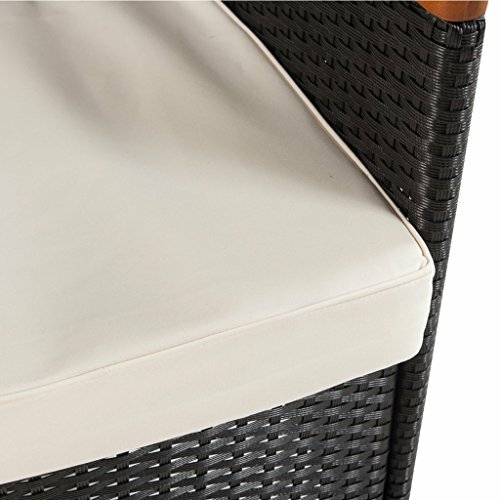 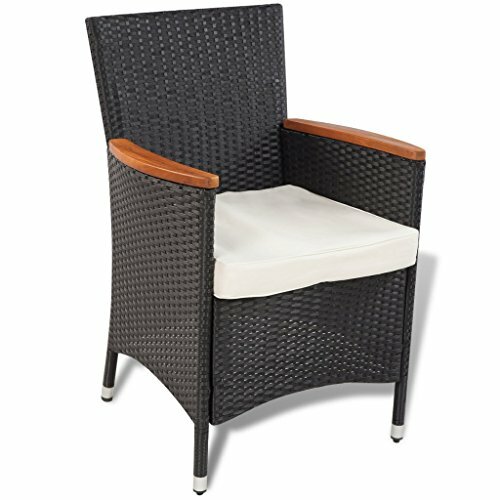 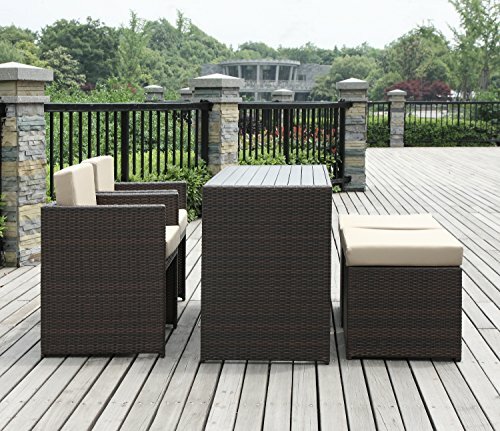 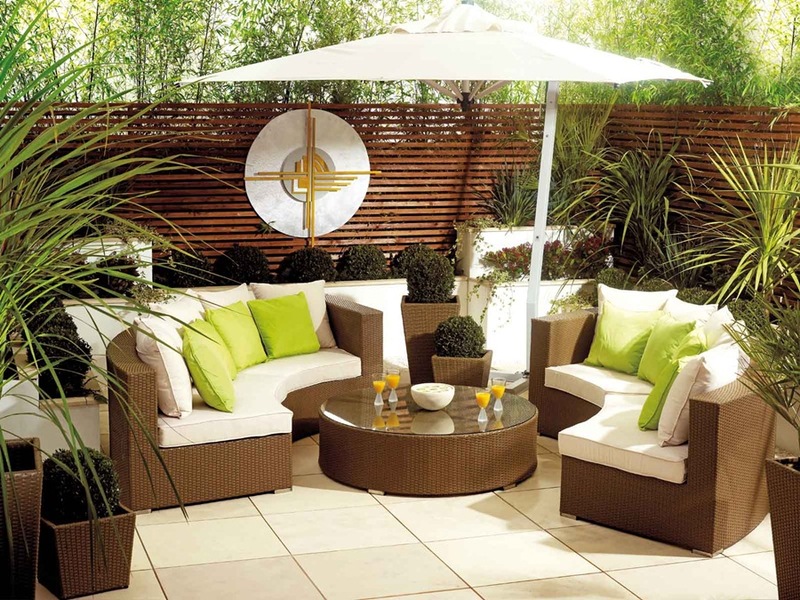 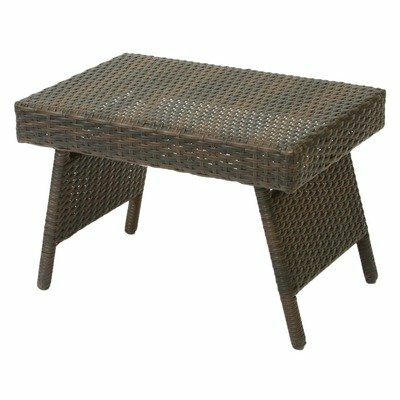 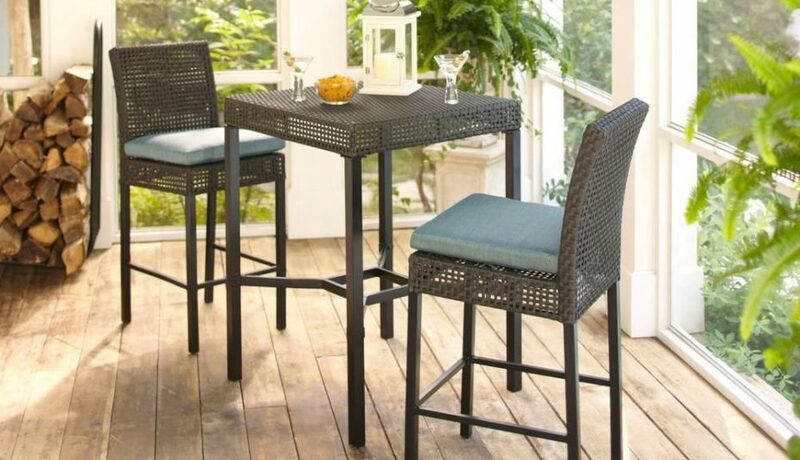 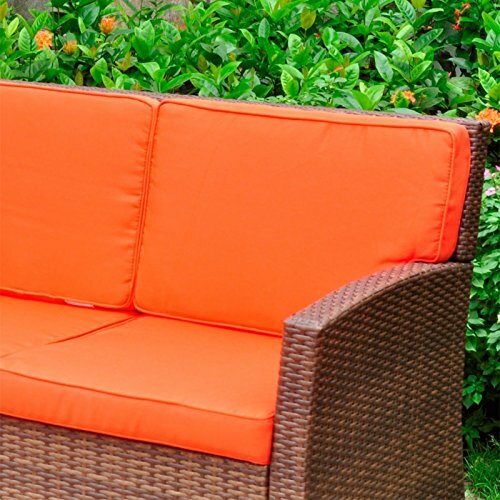 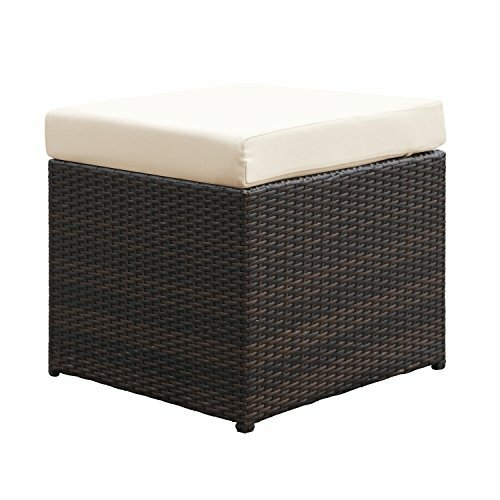 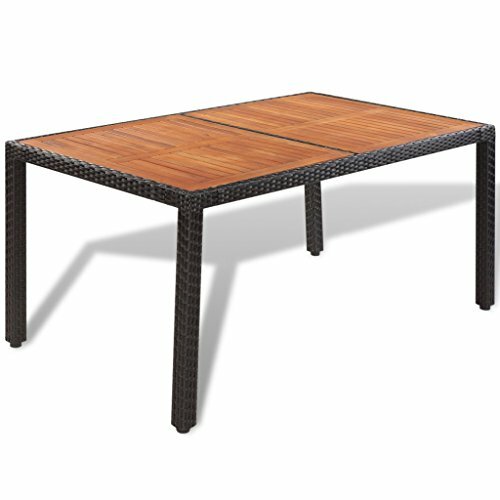 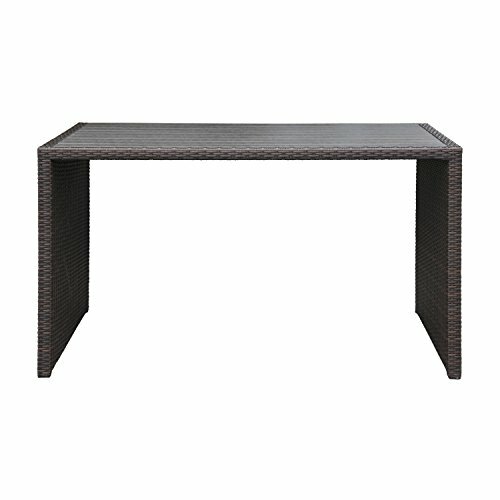 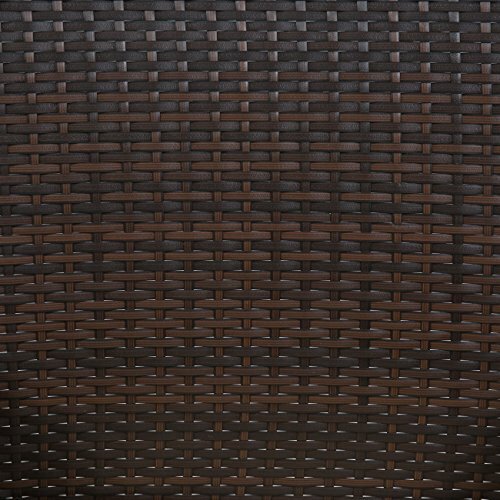 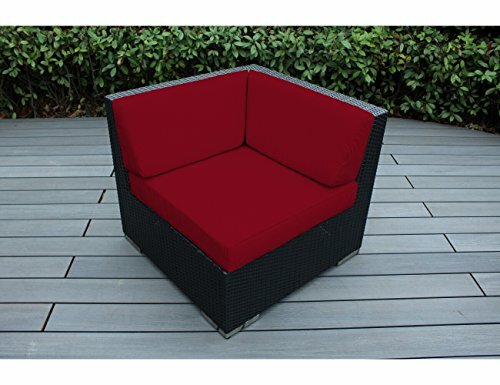 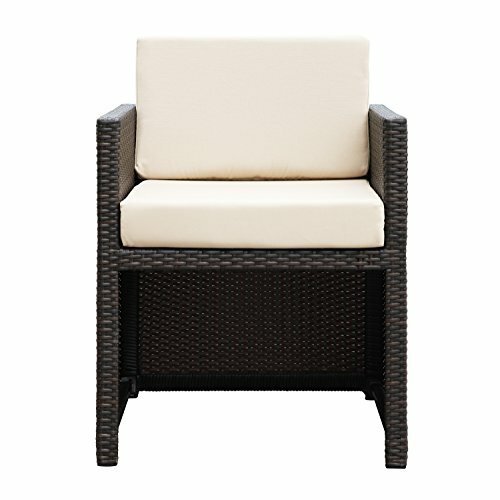 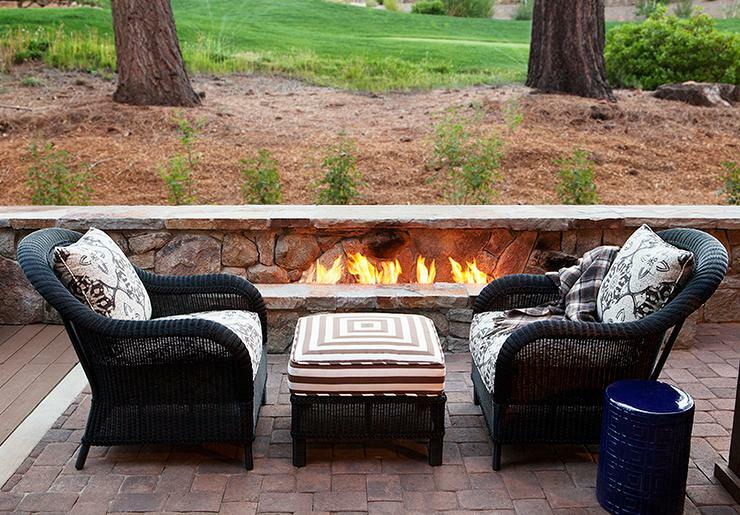 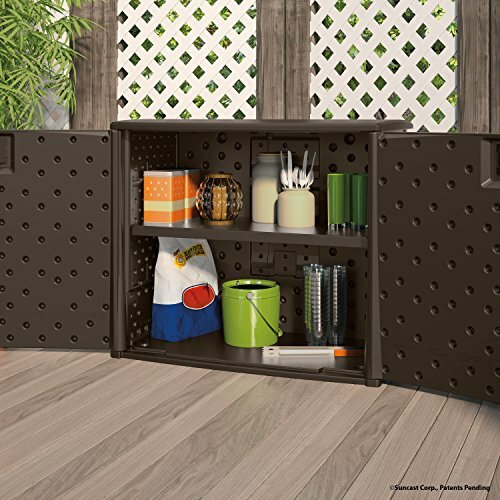 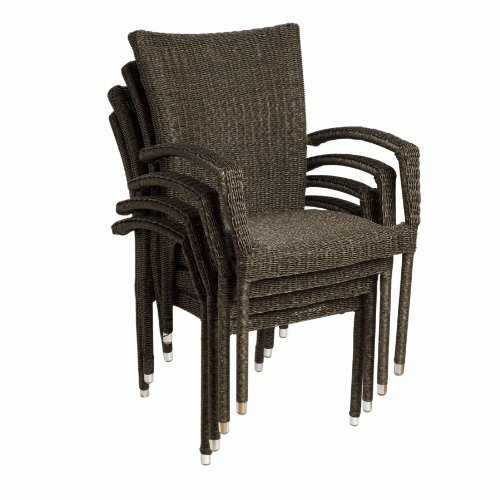 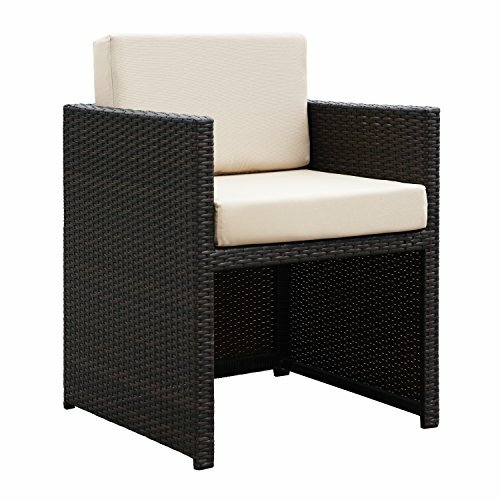 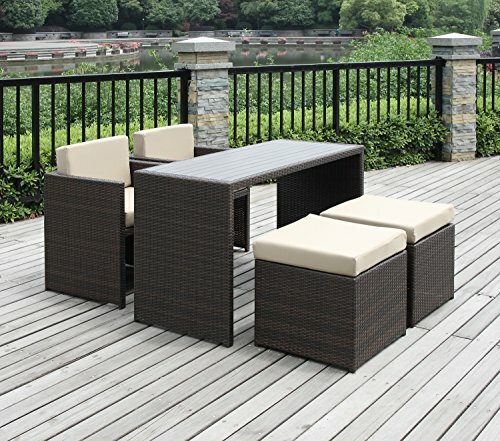 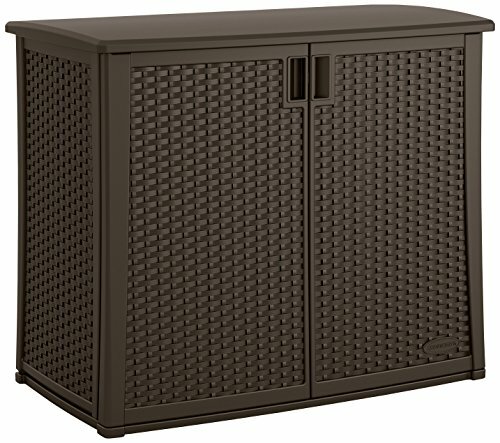 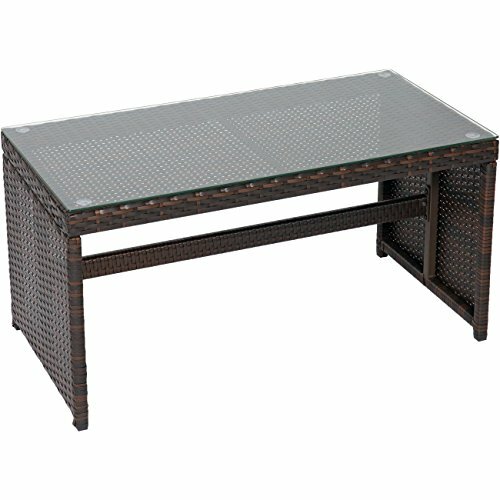 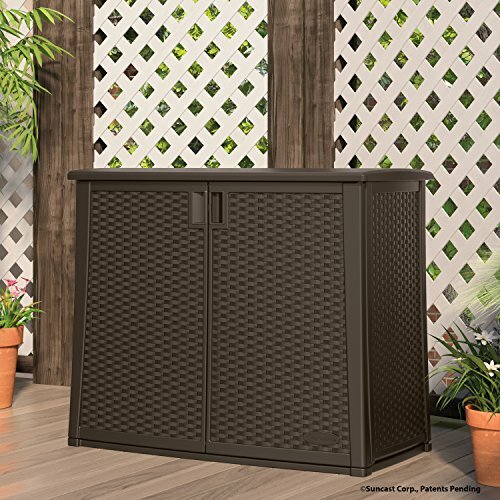 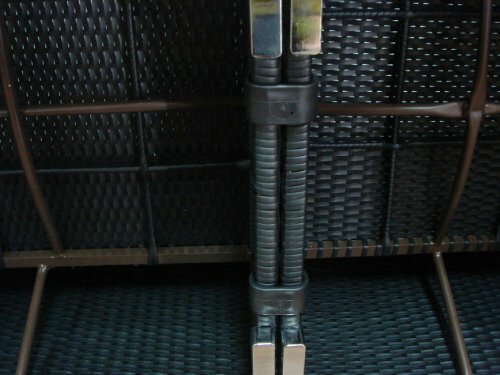 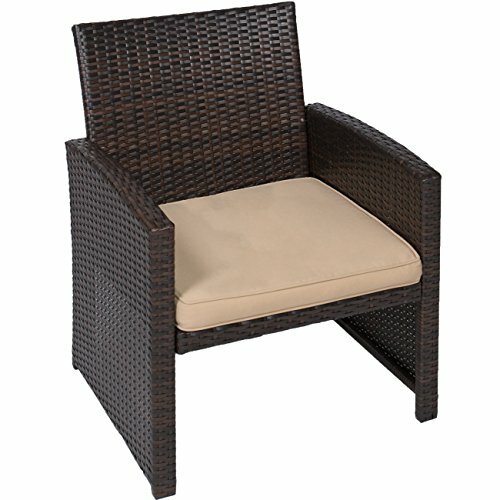 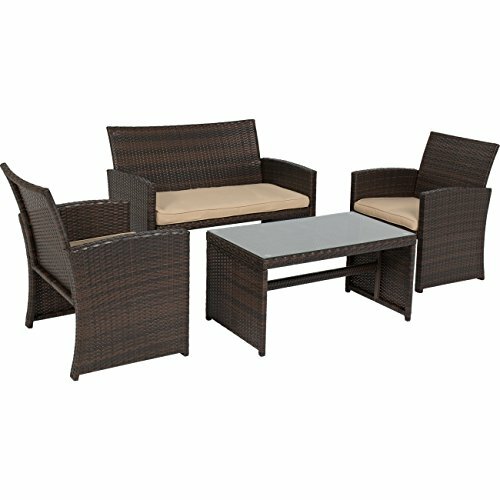 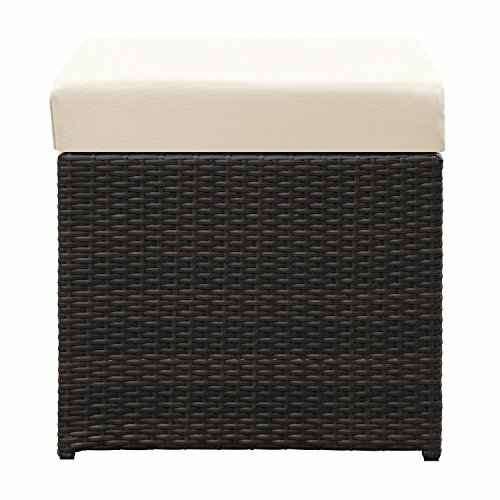 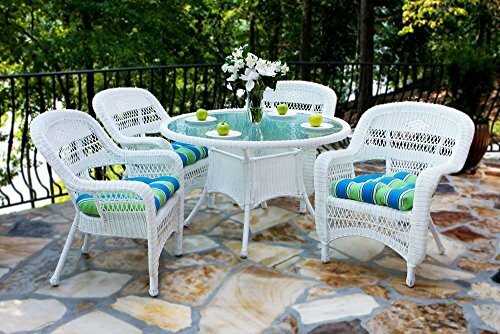 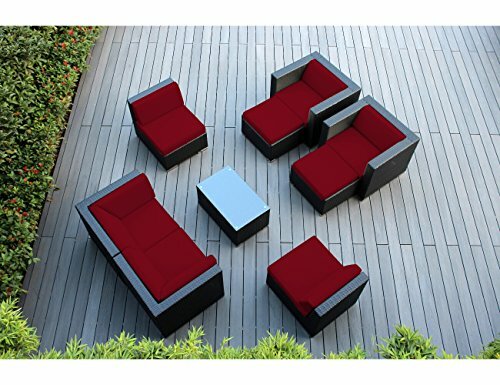 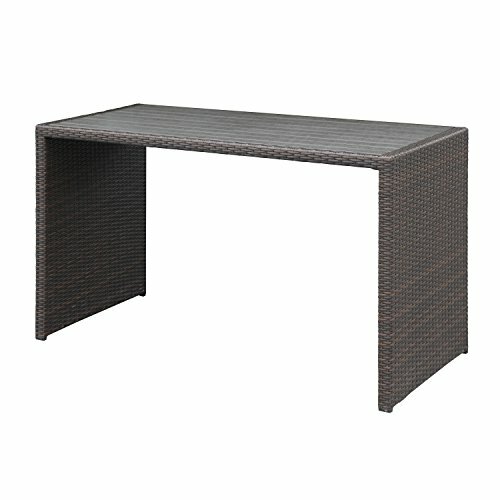 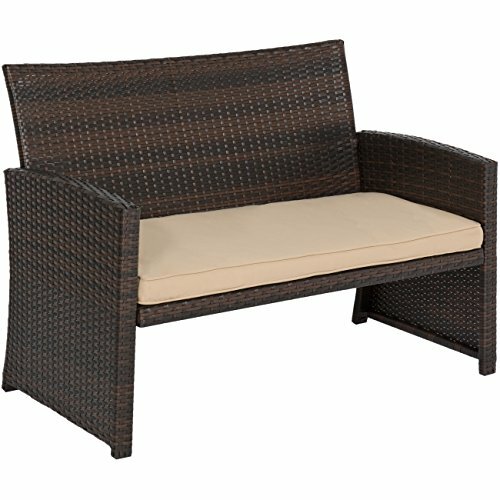 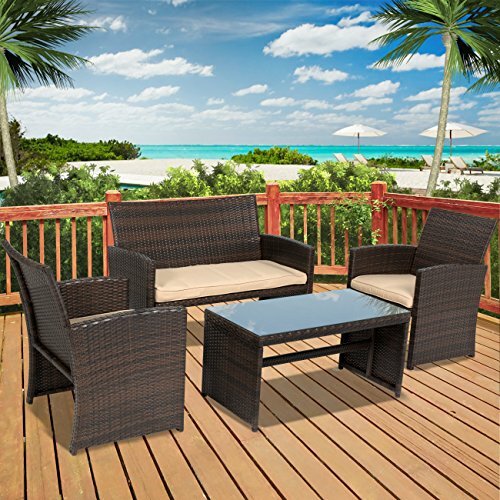 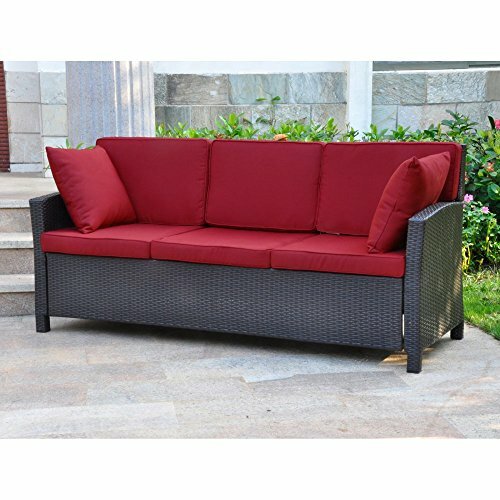 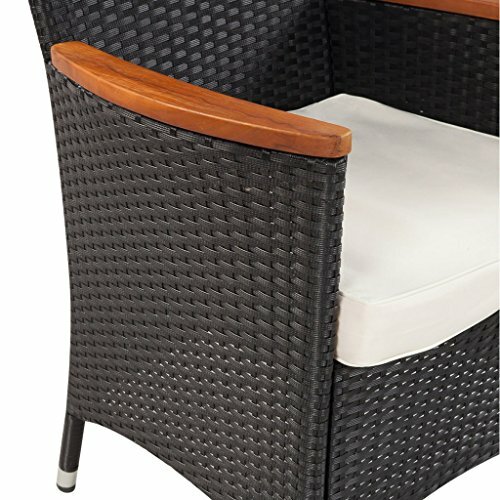 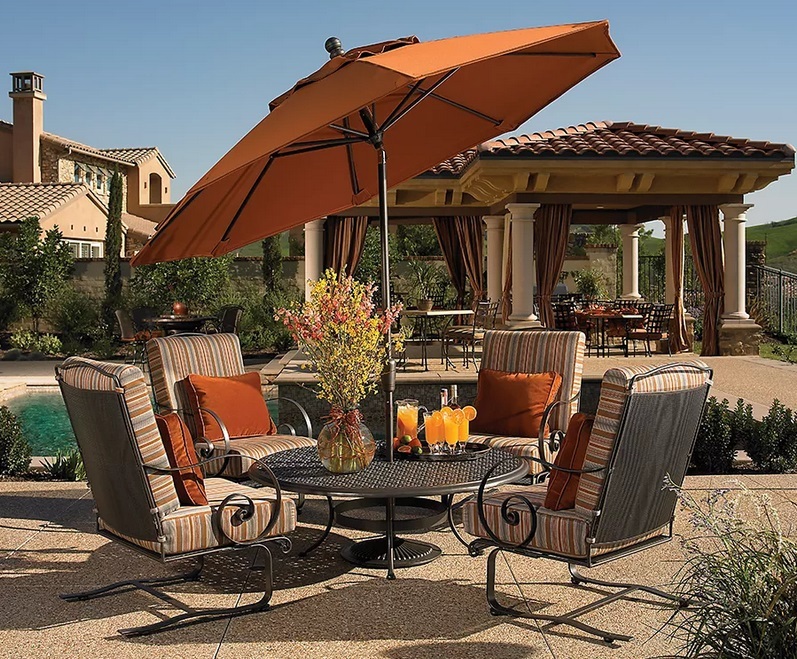 With all-weather resin wicker woven over durable aluminum frames, each piece in this set is designed to withstand frequent use and harsh elements. 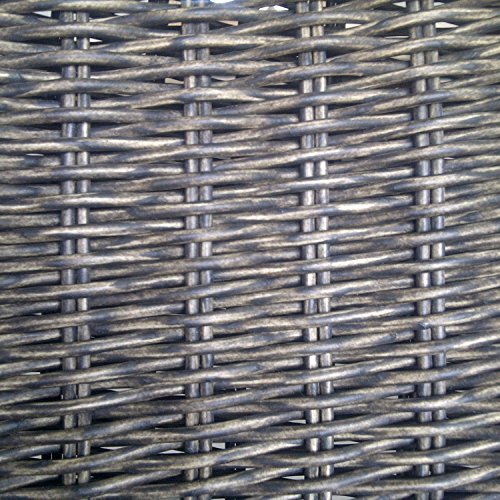 Frame and wicker: 100% Handcrafted, Stylish contemporary design, Durable, lightweight easy to move and rust-free powder coating, aluminum frame, All-weather hand woven resin wicker is UV, stain, crack, water and split resistant for extra durability, Comfortable, generously proportioned seating -Designed to withstand frequent use and harsh elements, Very easy to take care of and maintain, No assembly required Cushions: All weather fabric, UV resistant 280 polyester fabric with fabric, piping trim, the highest quality outdoor fabric, Designed to withstand frequent use and harsh elements, Very easy to take care of, Each cushion and pillow is designed with zipper for easy wash, All pillows are included. 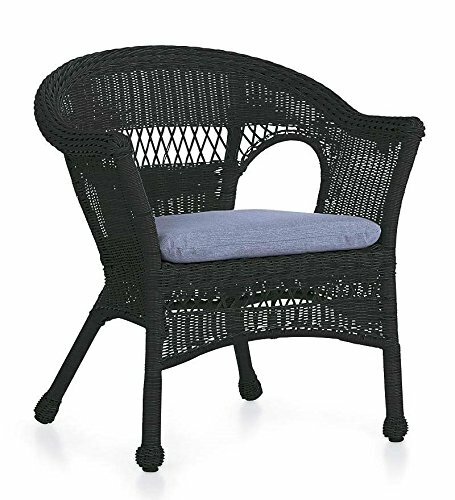 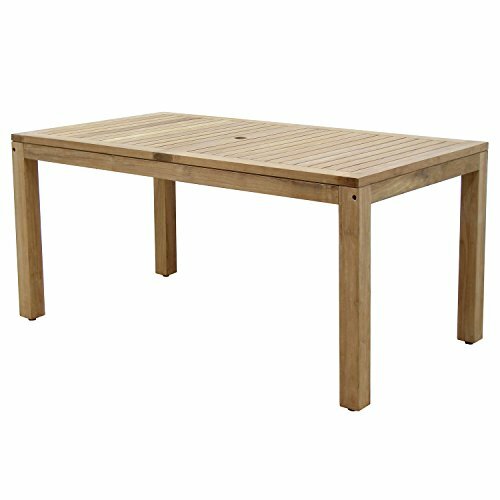 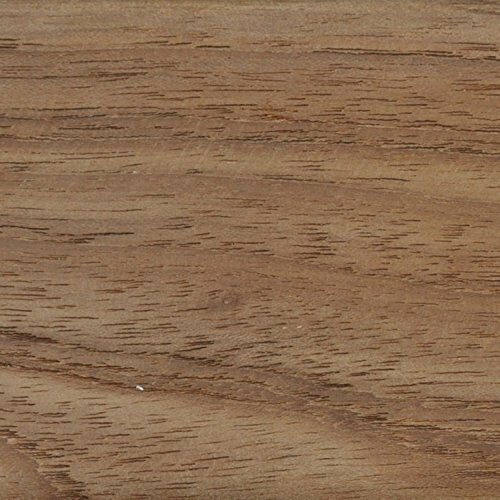 Measurements: Arm Chair: 23 1/2″D X 19″D X 35 1/2″H, Armless Chair 23 1/2″D X 19″D X 35 1/2″H, Table: 78 1/2″L X 35 1/2″W X 29″H, Color: Expresso wicker and Beige cushions Set Includes: 1 Table(NO GLASS TOP), 6 Armless chairs, 2 Arm chairs. 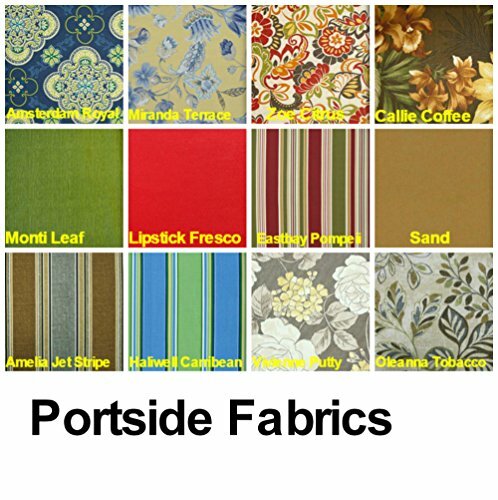 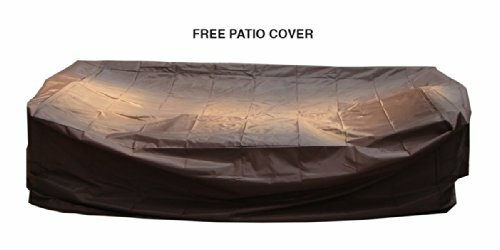 WE DON’T SHIP TO HAWAII OR ALASKA….